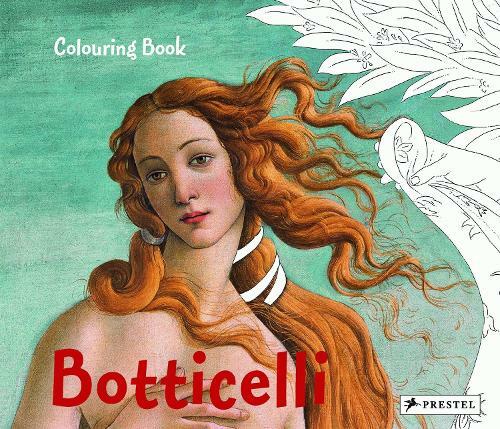 This delightful colouring book introduces children to one of the world's most celebrated artists, Sandro Botticelli. Best known for The Birth of Venus and Primavera, Botticelli is one of the most admired artists of the Renaissance period. He used line and colour to gorgeous effect, creating some of the most beloved and familiar images of all time. Brimming with beautiful illustrations of Botticelli's masterpieces, this engaging activity book will inspire learning and creativity in children, and will encourage young readers to make their own Botticelli-like creations.